Maximillion can never return to the normal life he once had—not now that he’s Wrath—one of the seven Nephilims. After the failed battle with Abbadon and his demons, the death of a loved one, and the betrayal of the person he trusted the most—Max was forced to go into hiding. But not before devising a plan to look for answers: to search for the other Nephilim. 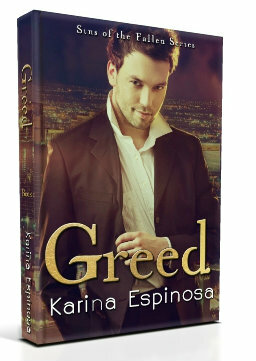 Max and his best friend/guardian angel, Jones are on the run for a month before their first clue leads them to Sin City, Las Vegas to find the Nephilim of Greed, but Nikolai’s reluctance to help and fear of an unknown force leaves Max with more questions than answers. 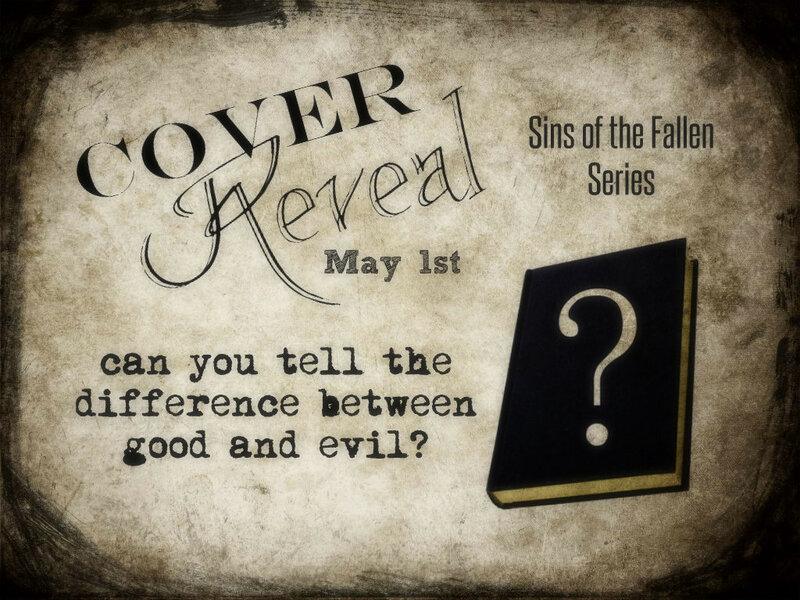 Will he discover who is hunting the Nephilim? And if he does, can he overcome the forces of evil against them? 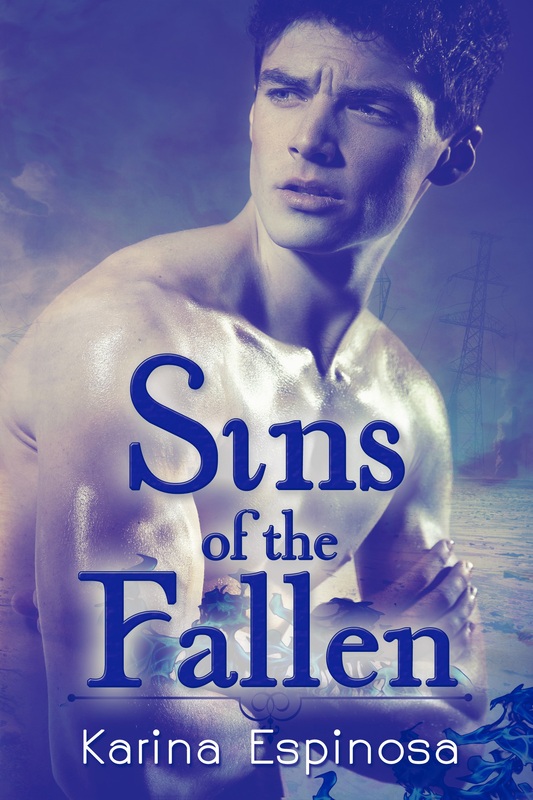 Find out in the sequel to Sins of the Fallen, where Karina Espinosa pulls readers back to the saga unfolding in the world of angels and demons—a world where everything falls part.